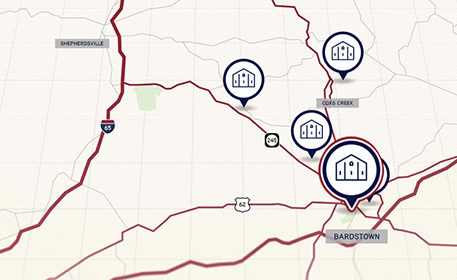 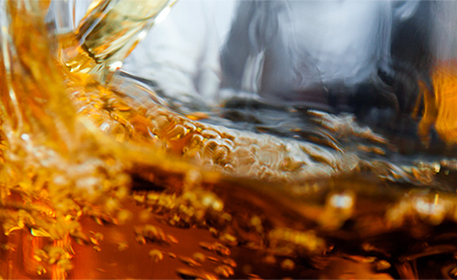 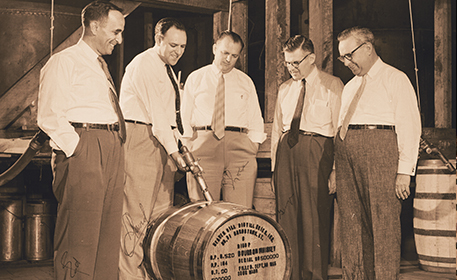 For over 80 years, we've devoted ourselves to the craft of fine American whiskey. 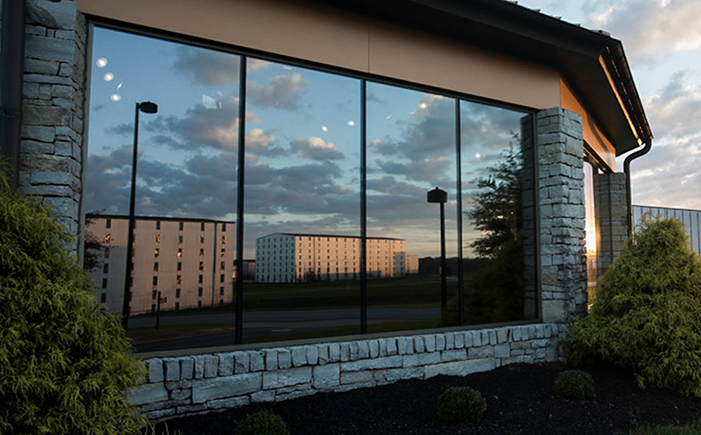 We're proud of the spirits we've crafted, and grateful the critics agree. 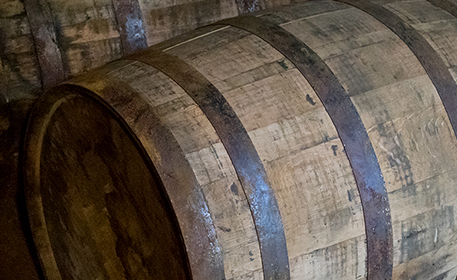 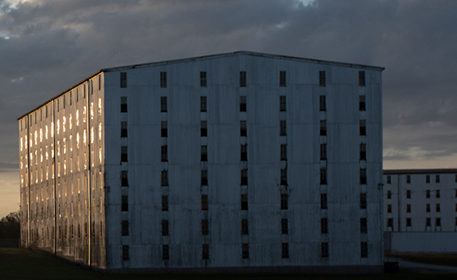 Heaven Hill Distillery is a 15x Best Whiskey winner, and a 12x Whiskey of the year winner. 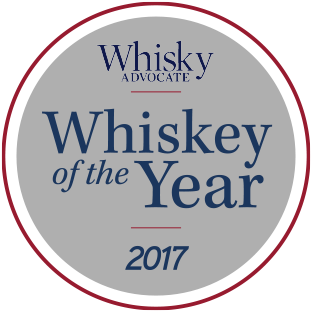 We've won 12 Double Gold medals for our whiskeys, and we've be been named Distiller of the Year 4x. 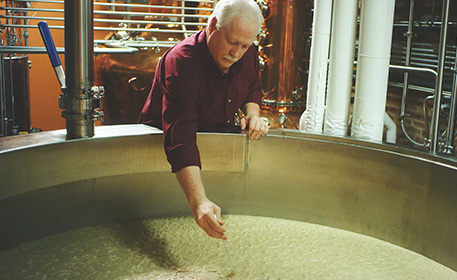 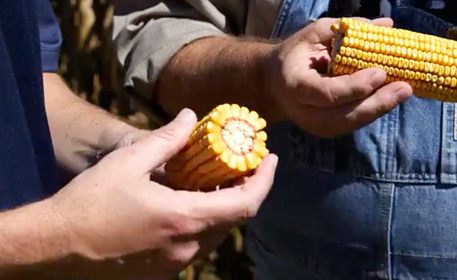 We're proud of the spirits we've crafted through generations, and grateful the critics agree. 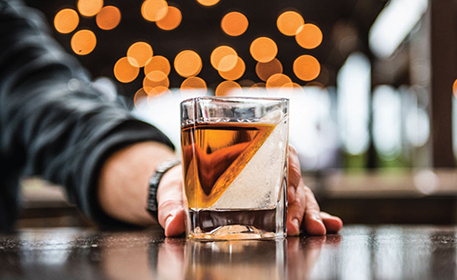 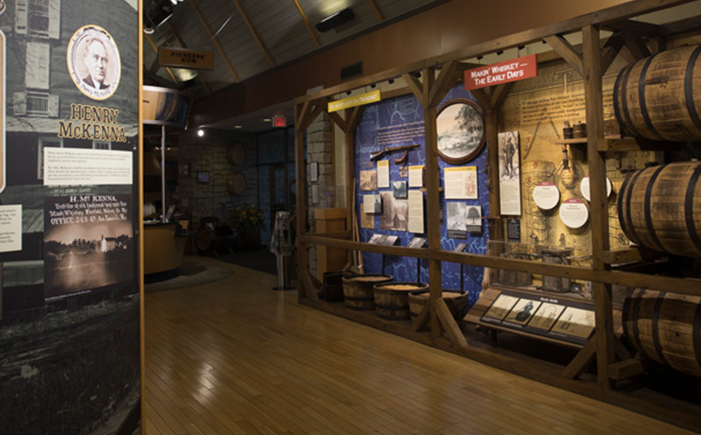 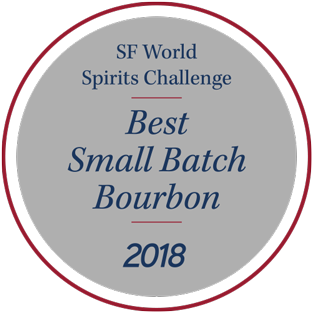 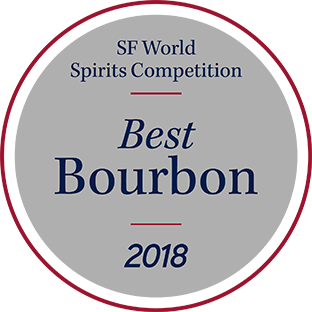 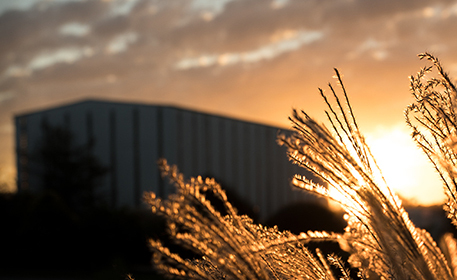 Heaven Hill Distillery continues to draw critical acclaim, including two gold medals from the 2018 San Francisco World Spirits Competition, and "Whisky of the Year" from Whisky Advocate magazine. 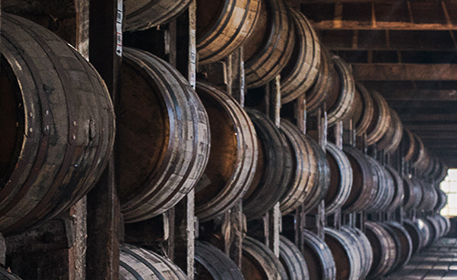 We're proud to see our Bourbons recognized by some of the most respected names in the industry. 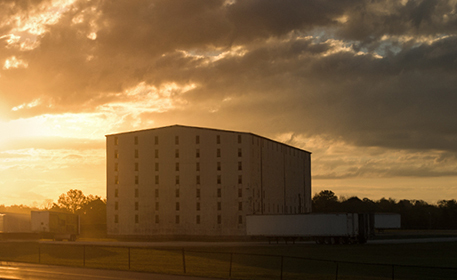 Here's to another award-winning year.